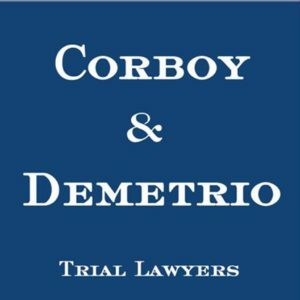 Corboy & Demetrio was founded by personal injury trial attorneys Philip H. Corboy and Thomas A. Demetrio and is one of the nation’s leading plaintiff personal injury and civil trial practice law firms. They have acquired more than $4 billion in settlements and verdicts, of which nearly 600 are in excess of $1 million. May-flowering crabapple trees brighten this corner pocket of a garden on the Kennedy expressway. Juniper shrubs and ‘Nearly Wild’ Roses provide season-long interest, along with beautiful texture from Pennisetum grasses sweeping across the garden bed. 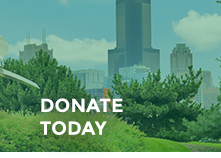 Ivy softens the expressway barrier.